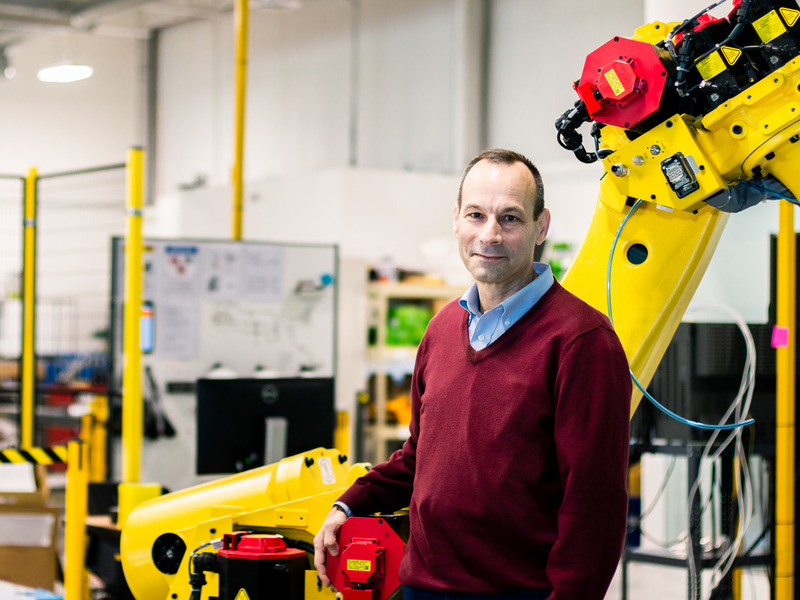 Veo Robotics has raised a total of $28 million for its technology that gives dangerous industrial robots eyes and allows them to operate alongside humans. A prototype of the product will be rolled out in May to select customers, and Veo’s investors, which include Google Ventures and Lux Capital Management, said the firm could one day be worth tens of billions of dollars. Veo CEO Patrick Sobalvarro told Business Insider why the tech is like working with a trained animal and is a no-brainer for factories that produce fast-moving consumer goods. If you’ve ever seen Amazon’s robots whizzing across its warehouse floors, you’ll know it’s a sort of hypnotic dance, which ends up with someone’s order being delivered that much quicker. The other thing about this spectacle is it all takes place behind a cage that separates man and machine.